David Gilmour will perform on ABC-TV’s late night series Jimmy Kimmel Live on Monday, March 28. 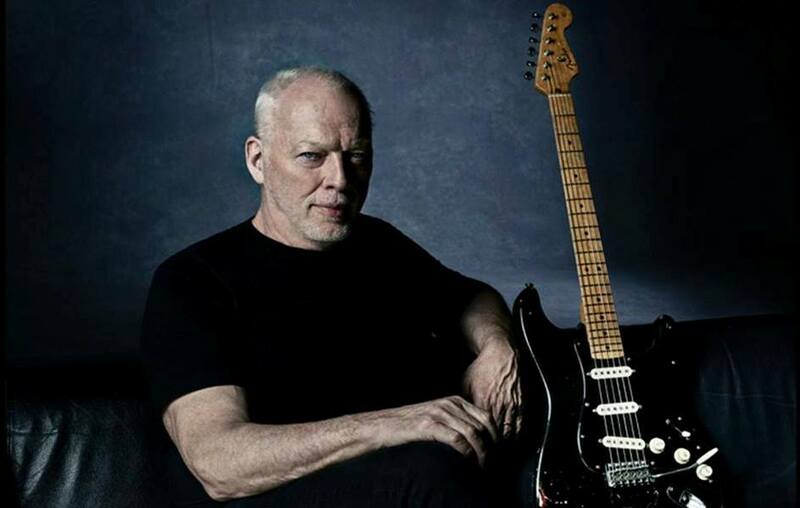 The project was recorded at various places, including Gilmour’s Astoria houseboat studio and in Hove, Sussex, UK. He worked on the record with co-producer Phil Manzanera and wife and lyricist Polly Samson. “Rattle That Lock” earned Gilmour his highest solo US chart position last fall when it debuted at No. 5 on the Billboard 200 with opening week sales of 71,000 units. The guitarist launched a series of spring North American dates this past weekend with three shows in Los Angeles, including two at the Hollywood Bowl; he’ll play a pair of concerts in Toronto, ON later this week before performing multiple dates Chicago, IL and New York, NY next month.